We are headquartered in Greensboro, NC and are growing into one of America's UCI Continental professional teams. In 2018, we will field an impressive squad who will race in some of the biggest events in North America. In developing and bringing together some of the best cycling talent out there, we offer sponsors and advertisers the opportunity to take advantage of all the exposure and attention we get out there on the road. The first half of 2018 has shown tremendous results. CS will continue its ascension into the second half of the season. We still have 10 races left including Chicago, Detroit and St. Louis. 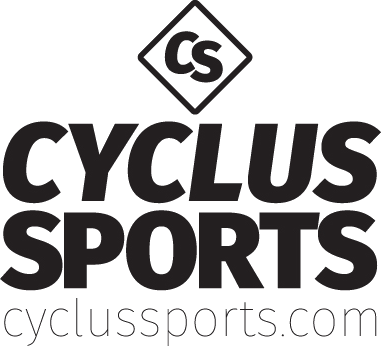 Please join us on September 9th for the Carolina Cup in Greensboro, NC where Cycles Sports is headquartered.